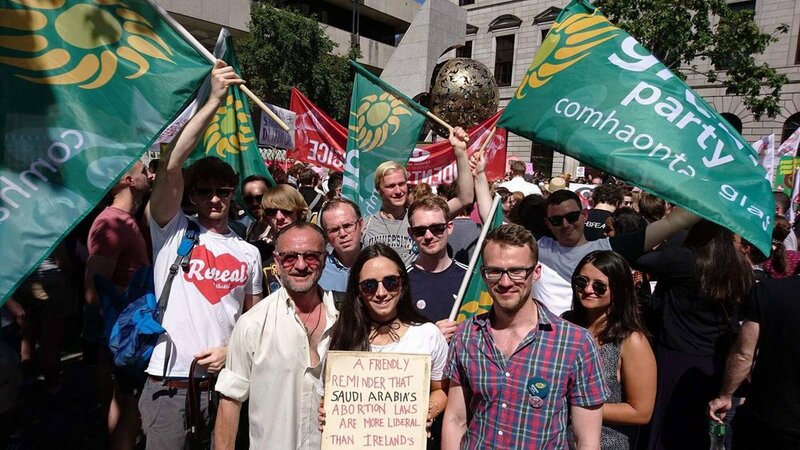 What can you do if you chose to get involved with the Young Greens? 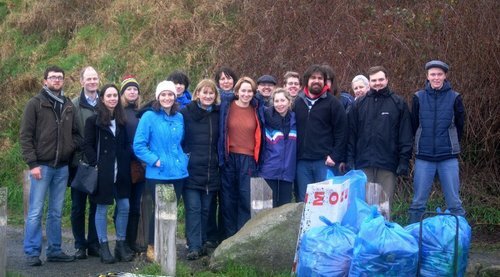 One will often see Young Greens at and running events like cleanups and nature walks. Environmental protection is a core concept of Green Politics. 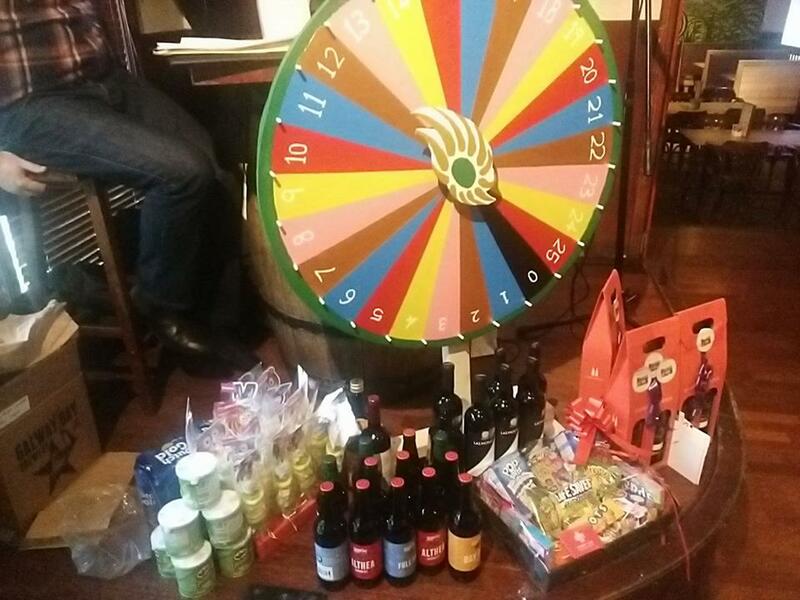 We often hold quizzes and other events to help support the party. We offer a plethora of events over freshers weeks and the likes. 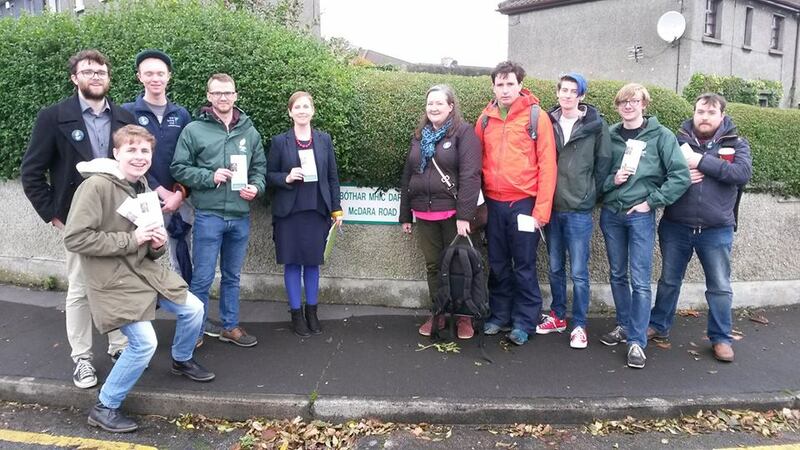 Young Greens acts as the youth branch of Green Party - Comhaontas Glas. We are directly involved with shaping party policy and support the party during elections and their campaigns. If you would like to become a member of the Green Party then please visit their website here. To complete your registration, just click on the confirmation link that should be in your email inbox. The Young Greens will not give your data to a 3rd party for any reason without the explicit consent of the user involved. Your privacy is paramount to us, as a consequence the Young Greens have made every effort to ensure your data is stored accurately and safely.